Four generations of Integrity, skills and expertise. Our team of experienced craftspeople clean, preserve and restore antique, semi antique and new oriental rugs using the most safe and effective techniques employed by the most experienced artisans throughout the carpet weaving world. Our reweaving abilities, both major or minor, are unmatched. 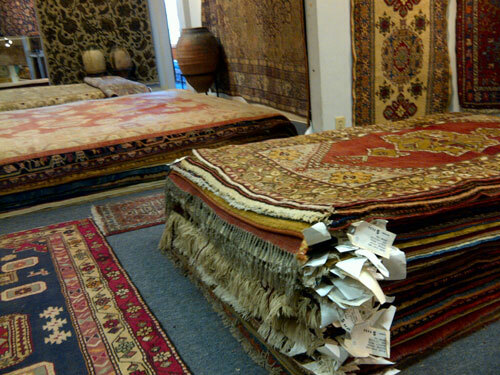 Each rug entrusted to us will be treated if it were our own. Please contact us for questions and more detailed information. Allow us to serve all your rug needs.